Would you like to have Wendy present at your next event, conference or be your Event MC? Simply complete the details below and you will be contacted within the next 24 hours. Alternatively, please call the office on 03 9686 2288 to speak with Wendy’s team directly. For media enquiries: please call the office on +61 3 9686 2288. All messages are converted to a text message and will be responded to quickly. Wendy Chamberlain, your Melbourne Buyer & Vendor Advocate, is a dynamic sought-after speaker, trainer, international best-selling author, Online Engagement Strategist and fully licensed Real Estate Agent who shares her message with passion and enthusiasm. Driven by a desire to educate and empower others and a need to follow her passion, Wendy threw in her high-powered, six figure job with its $45 million budgets and gut wrenching stress to create Affluencia.com, a real estate education website showing enthusiastic would-be property owners how to get started in real estate. An avid real estate investor herself, Wendy has bought and sold many properties in her own portfolio over the past 20 years using various investment strategies, including several renovation projects and positive cash-flow investments. Having worked in IT for over 20 years, Wendy holds a Bachelor of Computing Degree and has successfully established and run a National IT Help Desk for a Global company. 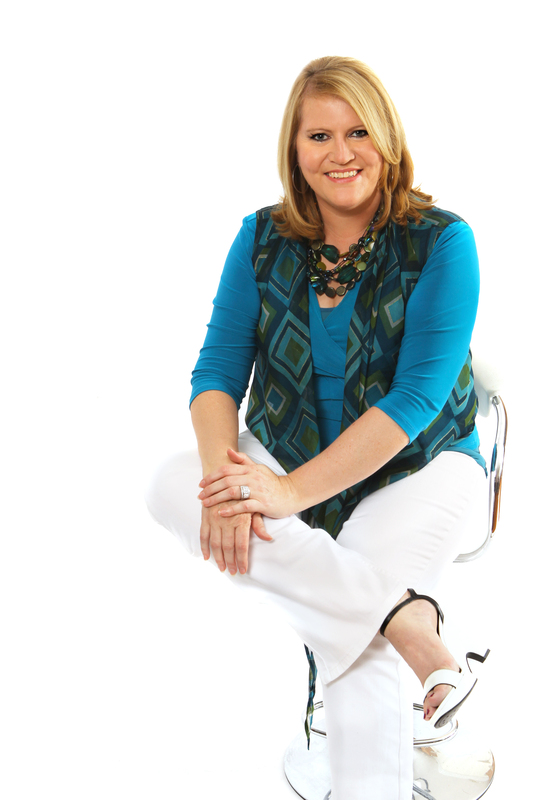 In 2009 Wendy established Savvy Web Women, employing her unique ability to decode the “geek speak” and “techno-babble” using simple, plain English to help savvy business owners better understand social media and navigate the online world. In 2013, Wendy launched Chamberlain Property Advocates, working with real estate agents and people selling their homes to leverage the power of the online world into their real estate sales marketing. For Wendy, Chamberlain Property Advocates was the realisation of two passions for Wendy – real estate and computers – and she brings to the table her considerable experience and expertise in both arenas. For Wendy, her move into Buyer & Vendor Advocacy was a natural progression and she looks forward to helping you with your property sale or purchase. For further information or to have a no obligation chat about how Wendy can help, please call our office on (03) 9686 2288.